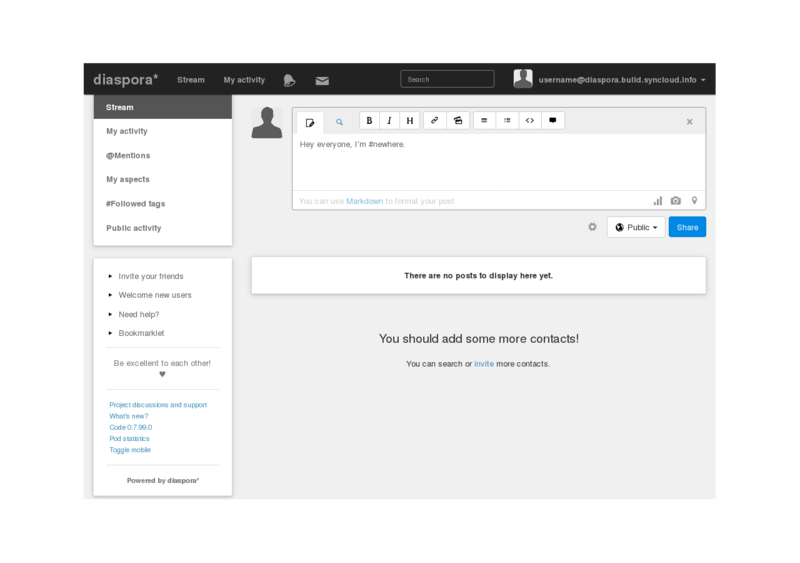 Imagine you can have your own online file storage, social network or email server. 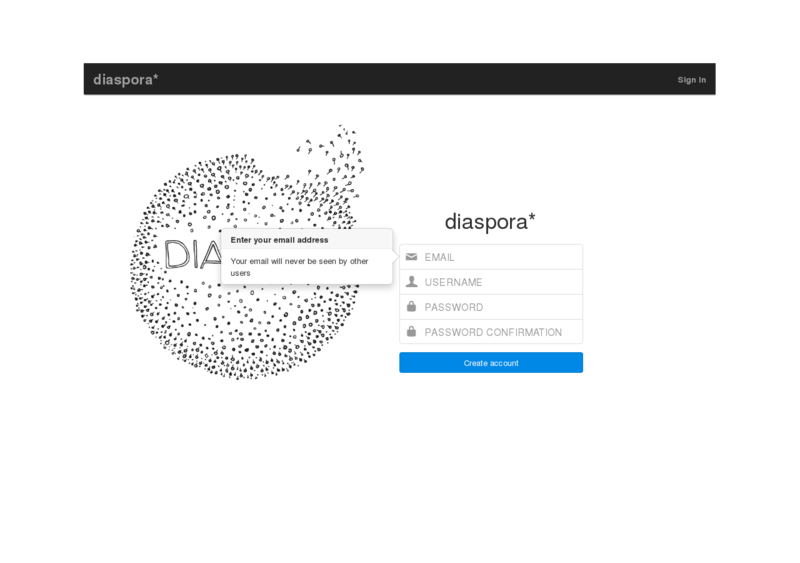 Great applications like Nextcloud and Diaspora are available on Syncloud device. Syncloud adapts these applications to run fast and provide best user experience. 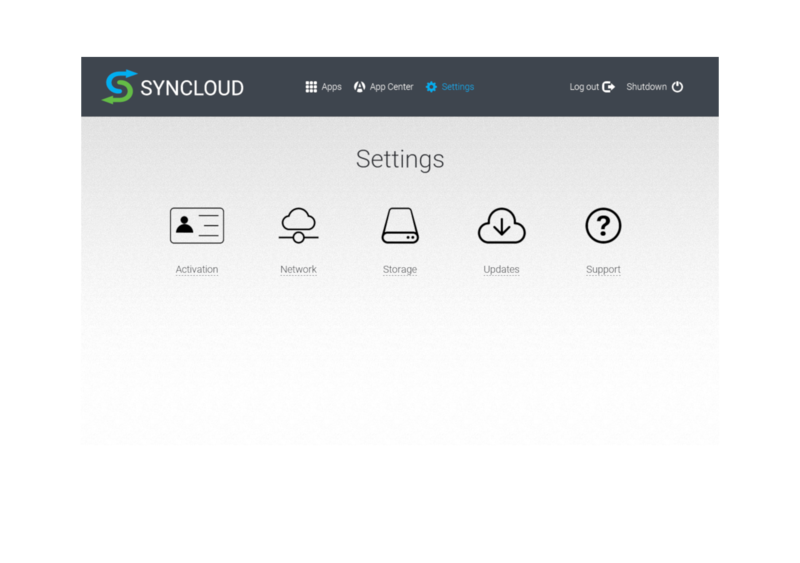 You can setup Syncloud just by tapping your phone. 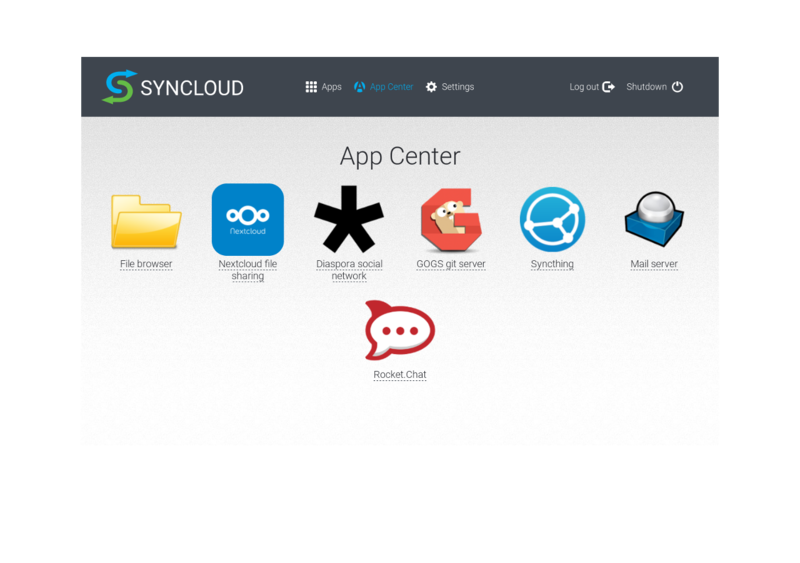 Syncloud iOS and Android apps make installation process smooth and worry-free. Syncloud device runs and stores all your data at your home. 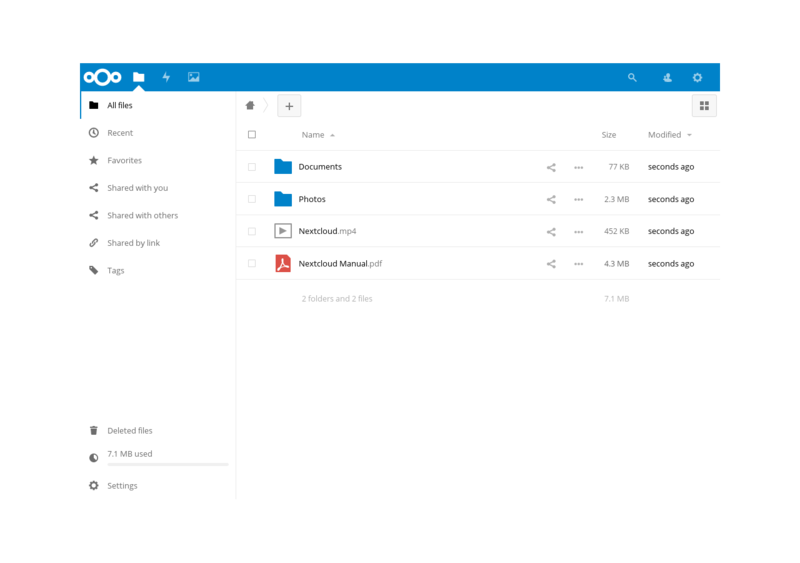 Want to access your files and data on the go? 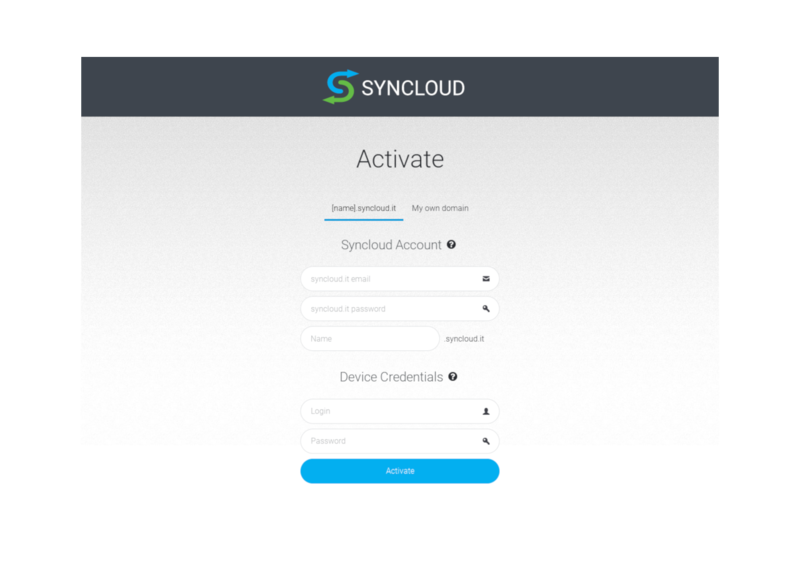 No problem, Syncloud device is available through Internet at syncloud.it. Do not worry all Internet trafic is only between you and your Internet provider to gurantee privacy. Got sick of these subscriptions payments? It's not an issue with Syncloud! You buy hardware once and there are no recurring payments. 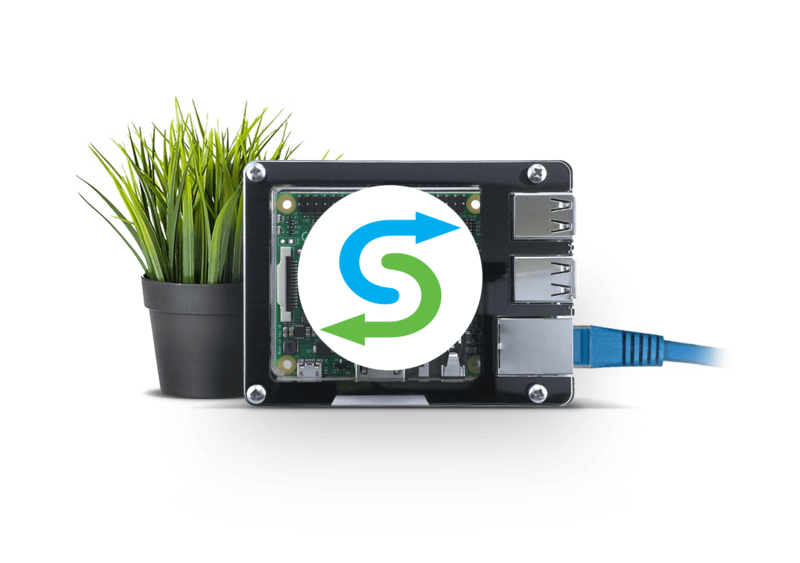 Syncloud supports selection of affordable hardware. In addition to this you'll get domain name at syncloud.it for free. 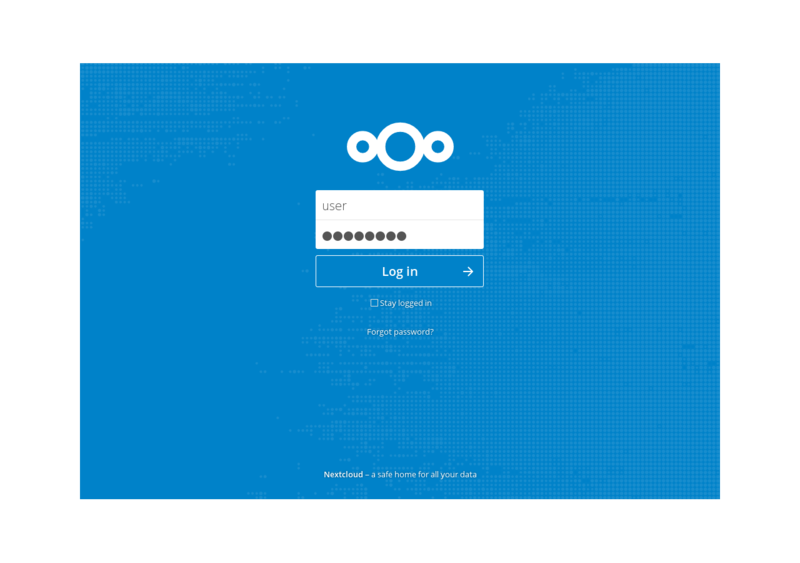 Syncloud is built on top of well known open source products including Debian, Avahi, python, nginx and many others. Syncloud would not be possible without these great projects. We believe that open source technologies and products have more potential, better quality, stronger security and simply they have more value. Therefore Syncloud itself is an open source project. Fork us on GitHub!